FRENCH DRAIN  or weeping tile (also blind drain, rubble drain, rock drain, drain tile, perimeter drain, land drain, French ditch,sub-surface drain, sub-soil drain or agricultural drain) is a trench filled with gravel or rock or containing a perforated pipe that redirects surface water and groundwater away from an area. A French drain can have perforated hollow pipes along French drains are primarily used to prevent ground and surface water from penetrating or damaging building foundations. Alternatively, French drains may be used to distribute water, such as a septic drain field at the outlet of a typical septic tank sewage treatment system. French drains are also used behind retaining walls to relieve ground water pressure. This is a physical underground wall, placed so that structures and plants may cohabit happily together. This barrier stops the roots from attacking your homes foundation saving you money and prevents future damage. A concrete slab is common structural element of modern buildings. Horizontal slabs of steel reinforced concrete, typically between 4 and 20 inches. 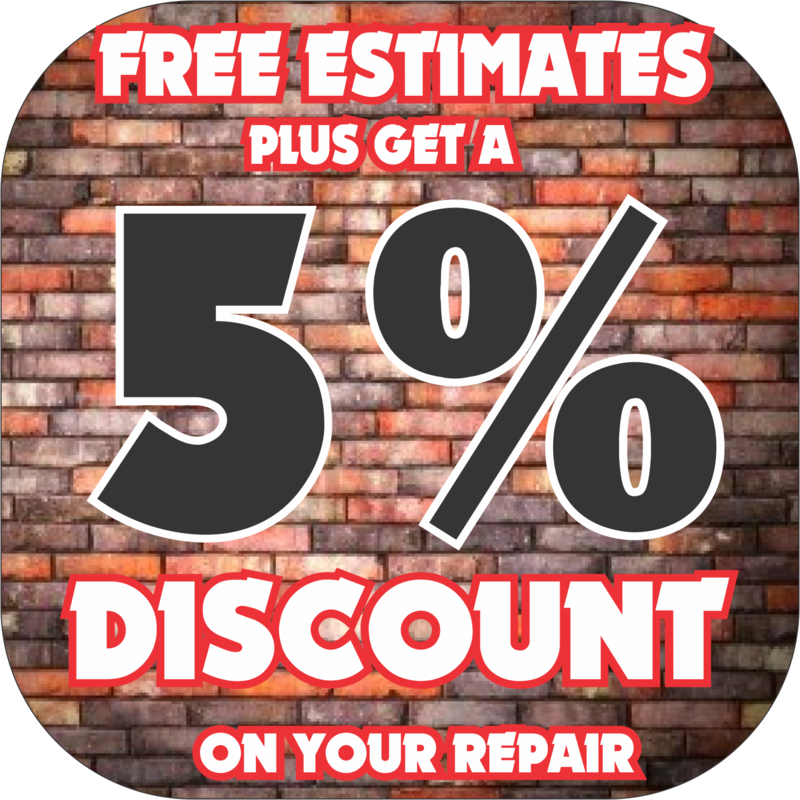 Foundation Repair is just a phone call away Call Now to set up a free Inspection. In drilled pier foundations, the piers can be connected with grade beams on which the structure sits, sometimes with heavy column loads bearing directly on the piers. In some residential construction, the piers are extended above the ground level and wood beams bearing on the piers are used to support the structure. This type of foundation results in a crawl space underneath the building in which wiring and duct work can be laid during construction or re-modelling.